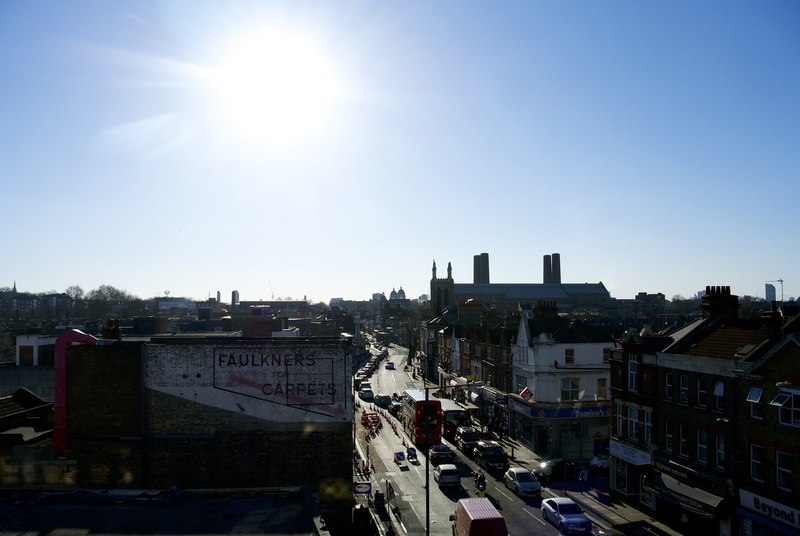 In the bright spring sunshine, I took a drive to see my BFF’s brand new amazing digs in south London. I donated a vintage Poang (yes, vintage), had a nosey around, poured a bucket of scorn on his bookshelf organisation, and we then went for a wander to explore his new neighbourhood. 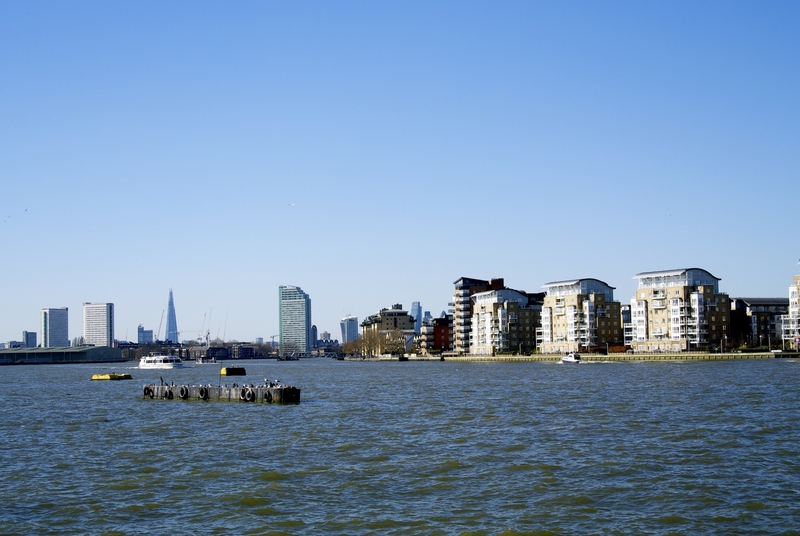 And I love his new neighbourhood – I’ve always said that I couldn’t live in London, but some of the wharfs along the thames are stunningly beautiful. I could quite happily while away the hours on my own balcony watching the boats go passed. 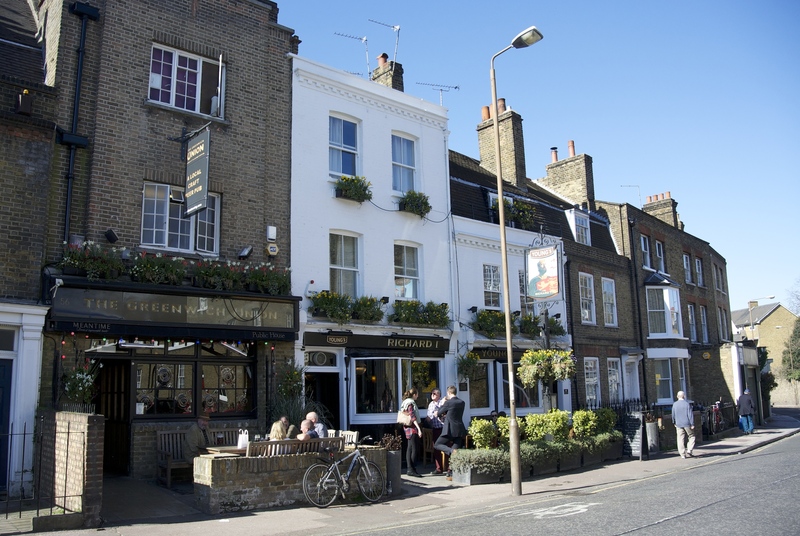 We stopped for lunch at the amazing Greenwich Union pub – I want this as my local! Next up, was an incredibly stressful ice cream ordering experience at Black Vanilla. 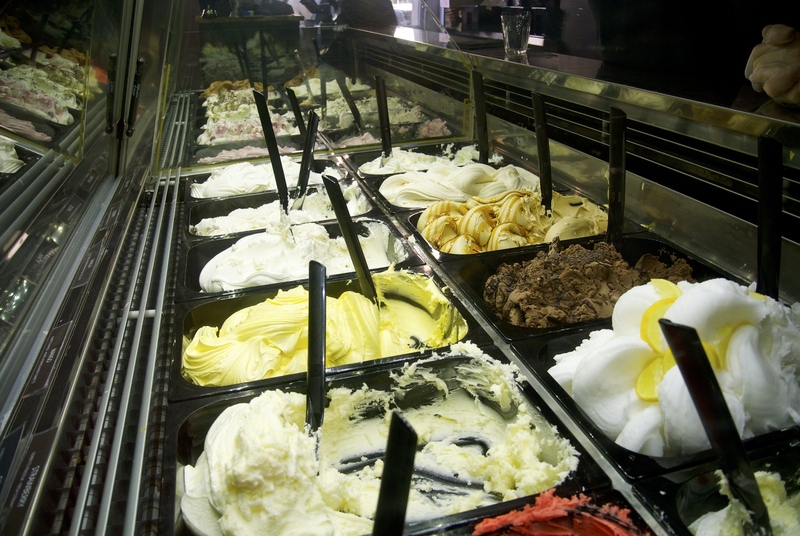 Beautiful ice cream, but the tension levels were high in that shop! 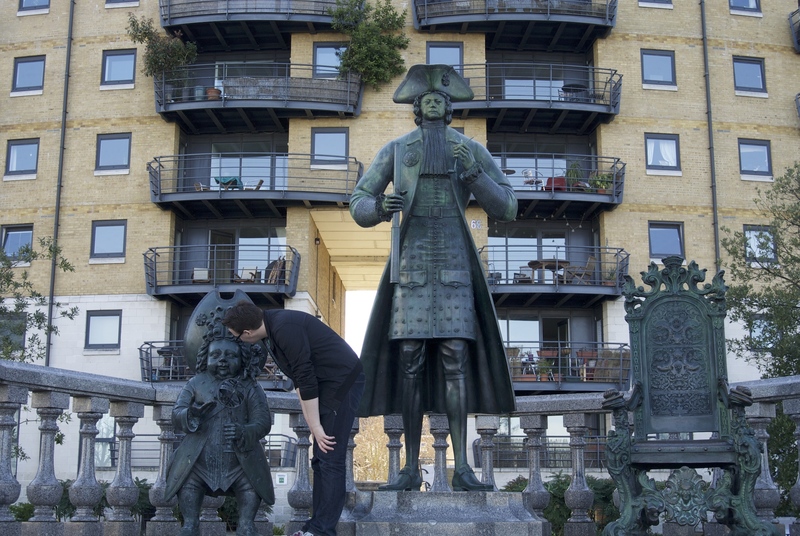 We walked a little further along the river up to the statue of Peter the Great, where I fell in love with some more apartments and Tim stared a small statue in the face. We then went back to Tim’s and amused ourselves by watching emergency vehicles trying to get through traffic. It’s really addictive – I had to drag myself away! I got home and immediately loaded up Right Move to find and find myself an apartment with a view – I found a really nice one in Wapping but it is currently on the market for £6.5 million, so I might need to save up for a bit. Yep, I could only live in London again in an uber-expensive place to satisfy my needs for space and beautiful architecture!